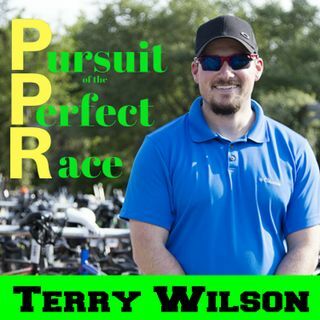 In this episode of the Pursuit of the Perfect Race, I talk with my friend and returning guest Jocelyn McCauley. Jocelyn is an avid fan of New Zealand and love sharing her experience. We talk about the race and more importantly the atmosphere of the race and where to eat there. The logistics of the race we talked about last year when she did the full, so we don’t spend much time there. This venue will be the host for the 2020 IRONMAN© 70.3 World Championships and we discuss some of the ... See More details that should be known before going to this race venue if you’re getting your slot for the event. Thank you Jocelyn for coming on the show, I loved having you on and love your free flowing spirit. You’re welcome back anytime!